What if M3 could tell you about business critical issues, realtime? Vince Butler Dashboard will show you exactly what needs your attention – and take you directly to where you can fix it. It takes time before critical errors are detected. Long process from detection of error to identification of action. M3 does not push proactive messages. All information in on application. Focus on what is relevant. Monitor both system AND content. Unlimited dashboards – each business unit or process owner can have their own. Security and access controlled by Active Directory. Ability to export or import and share a Duty or a Dashboard. Quick installation and pre-packaged dashboards to choose from gets you up and running immediately. Popular collectors are Database Reader, M3 Autojobs, M3 Serverview, Infor Grid Applications and Infor Users Online. Collectors collects both status of and content in your applications. Popular publishers are MEC Reprocessor, M3 Autojob Restarter, Database Writer and SMS. Publishers allow for push functionality and automation where previously not possible. M3 and connected applications require vigorous monitoring – you have to pull the information from different sources and dynamically filter relevant data. A time consuming process! Vince Butler will pull the information, and push it to the recipient. Vince Butler Dashboard will show you exactly what needs your attention – and take you directly to where you can fix it. Focus on what’s relevant! All your M3-related and additional data that requires attention – in one place. Monitor both, the system and content in one application. 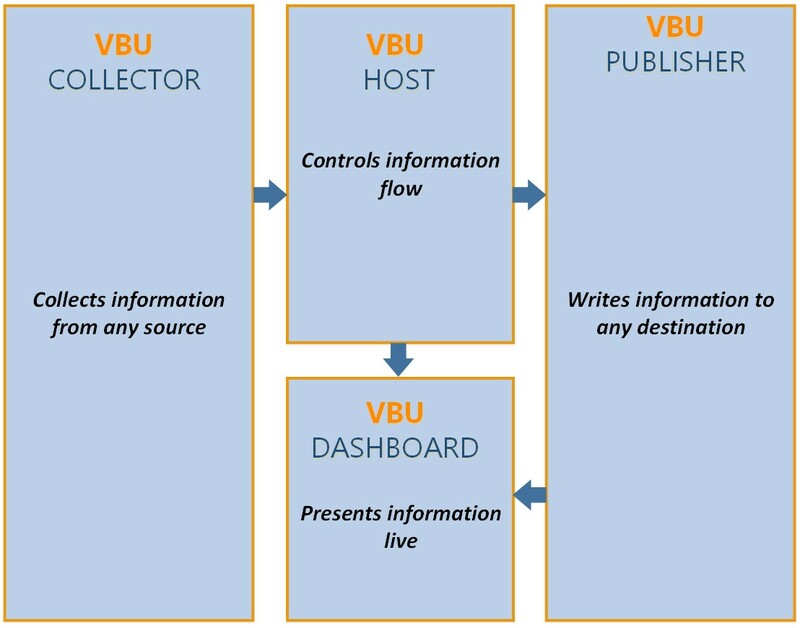 VBU collects information from any source, controls the information flow and presents it live in any destination device. We know the speed of every step you have to go through is important - it starts with installation and ends with actual data processing performance. VBU is built on Java platform and it only takes a few hours to get started with the help of our experienced consultants. 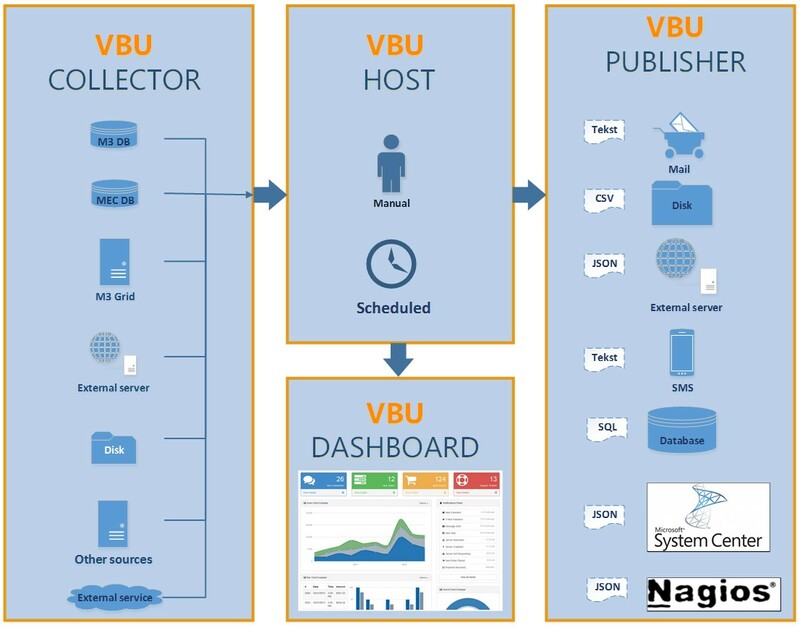 VBU is pre-packaged with several dashboards and duties to choose from to ensure that you get full use of VBU from day one. We use a no cure – no pay approach for VBU, meaning you don’t pay unless you are happy. Contact us to learn more! Q : Is VBU for M3 only? A : No, VBU can be for any application. Most important for good usage of VBU is knowledge of the database content and structure of the application you want to monitor. 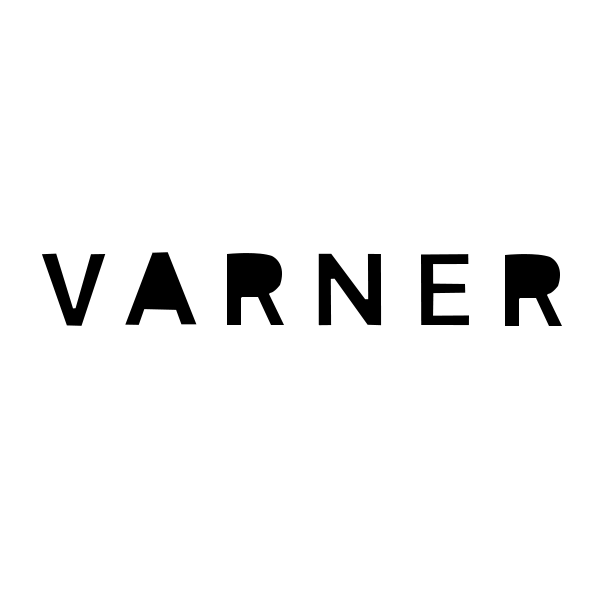 Q: How long time does it take to implement VBU? A : In less than a day, VBU will be ready set up against your production environment. A : VBU is subscribed per company or enterprise, and the price range is from 1000 to 2000 USD per month. This gives free usage, no matter how many servers or users. 'Vince Butler (VBU) helps our IT department by fast and accurate overviews, and makes us being ahead of user problems. This has led to a shrinking demand on our support desk.